Recent rumors suggest Apple could be planning a new 4-inch iPhone 6c for launch later this year. Now we’re getting a first look at the alleged device, which features a slightly tweaked design and a few extra tricks. 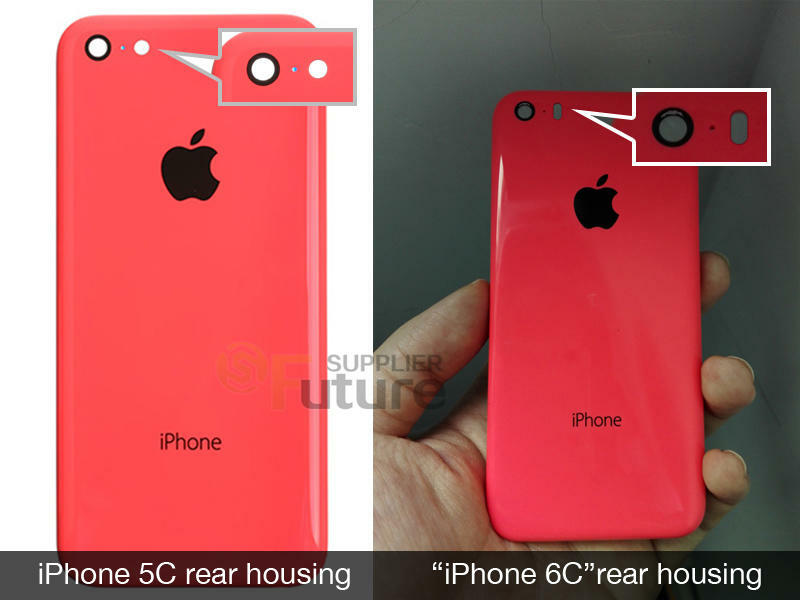 A pair of images showing the rear housing for the alleged iPhone 6c seem to confirm a clear difference between the new device and the original iPhone 5c. First, the rear camera flash has apparently been upgraded with a larger oval-shaped cutout. Second, the base of the 6c features a pair of speakers grills, unlike the iPhone 5c. 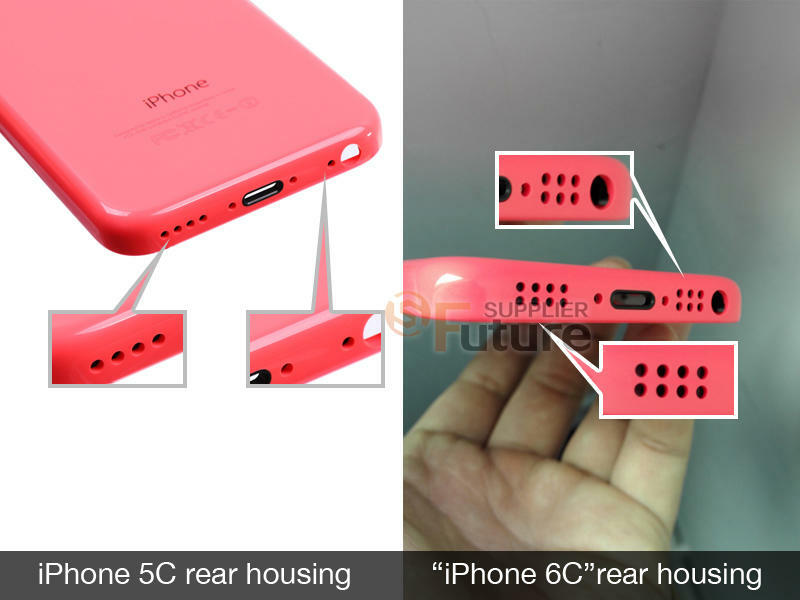 Based on previous leaks, the iPhone 6c could borrow many of the high-end features included in recent Apple devices. That might mean a plastic handset with a TouchID fingerprint reader, built-in NFC for Apple Pay, an A9 processor and Gorilla Glass. Overall, it sounds like a great option for anyone who’s happy with a 4-inch handset and doesn’t need all the latest hardware when they get a new phone. Of course, it’s possible this could be a fake mockup. It wouldn’t be too difficult to take an iPhone 5c shell and drill some extra holes. Hopefully that’s not the case, though we won’t know for sure unless Apple reveals the new device later this year. We’re still treating these new rumors with a healthy dose of skepticism, but after today’s leak it’s getting harder to deny the possibility of an iPhone 6c launching later this year.